Situated in western India, the region of Goa is a highlight for travelers with stunning beaches, Hindu temples, and colorful flea markets. 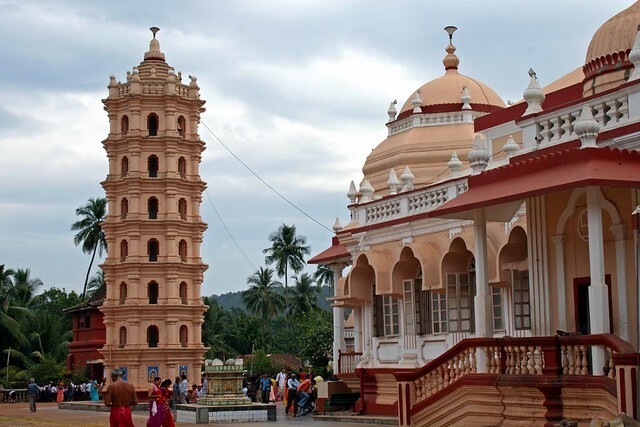 A Portuguese colony for nearly 500 years, Goa is Asia with just a touch of Europe leftover from Portuguese rule. The pace of life in Goa is slow: stroll on the beach, linger over lunch, have a nap in the sun…the perfect vacation spot. It’s exotic but accessible, extremely foreign and extremely relaxed. Stretching along the west coast of India, nature lovers flock to Goa for the beaches. Of course, you’ll have to be prepared for other tourists. Some beaches are perfect for those that want nature-lite: enough space on the beach for a chair or towel to tan on, plenty of amenities, and many other people running around you. But others are truly the beaches for the naturalist. 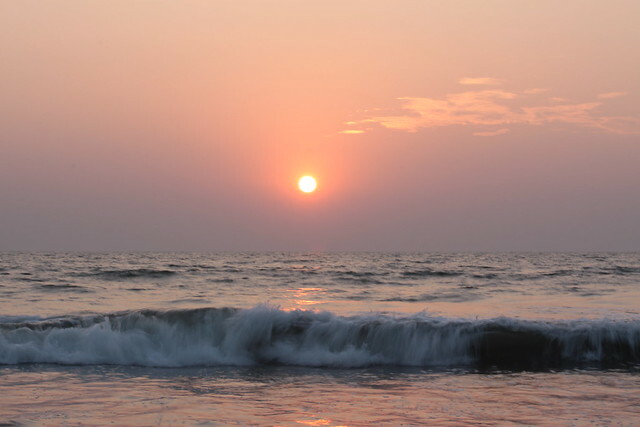 Small, out of the way bays, wee inlets, broad stretches of smooth white sand, and isolated locales where you can listen to the wind and the waves still exist in popular Goa. Just drive away from the hotels and restaurants that line the more crowded beaches. 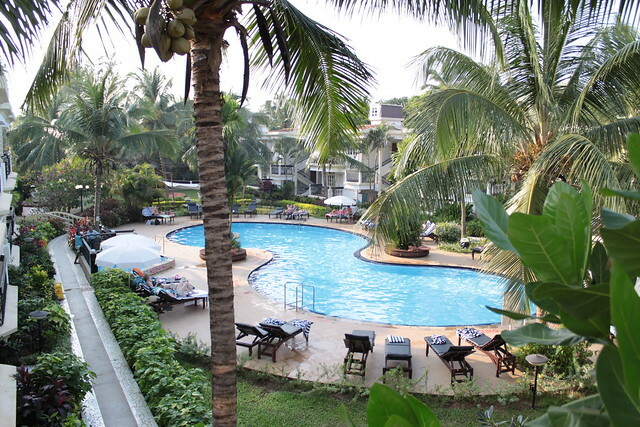 The further you are from amenities, the closer you are to an idyllic, quiet beach. Seafood, seafood, seafood – that is what to eat in Goa. Even at beachside snack bars, you can get good Goan seafood specialties like fish curry or pickles and fried fish. A former Portuguese colony, some of the fish dishes of Goa have Portuguese flair, including such dishes as kingfish with garlic and fish recheado (fish stuffed with a mix of bright red spices and then fried). Outside of the seafood arena, the Portuguese influence is also present in Goan cuisine. Chouricos are a bright red, spicy pork sausage with the same name in Portugal and popularized the world over as chorizo – a spicy red pork sausage from the Iberian Peninsula. Sorpotel is a dish that mixes Goan and Portuguese styles flawlessly to create a favorite holiday dish. A good Sorpotel uses pork meat and offal and cooks it with a variety of other ingredients to create a spicy and sour stew. Some traditional dishes from Goa will be familiar to those who often eat Indian cuisine outside of India. Vindaloo, a spicy curry dish, hails from this region. Goa is also known for its wide variety of curry dishes including xacuti, which is notably flavored with coconut.